Yesterday marked the one year birthday of DIY Tube Video Community. We have come through many trials and fluctuations in the cryptocurrency market but we are still growing strong. Most websites sink or swim in the first year of business so being around after one year is a big deal in the online world. The same holds true with cryptocurrency ideas and businesses. Most sink or swim in the first year. We have seen some copycat sites during the past year but they have all faded away. DIY Tube Video Community is still growing. We have almost 750 members as of today and over 900 hours of video footage for you to watch spanning various categories. More channel owners are joining us all the time adding to the variety of videos that you can watch on DIY Tube. A lot of cryptocurrency companies suffered badly during the past months with the sharp decline of altcoin values. But since DIY Tube Video Community put our software first and the coin came later, we are built on a solid foundation. Our first goal is to provide a stable platform for members to upload and view videos. We are currently working on full automation of DIY Tube Coin transfer into and out of the DIY Tube Video platform and onto the Ethereum blockchain. Up to now the process has been only semi automated and required some human intervention to make things happen. We believe that full automation will quickly put DIY Tube Coins on the market. This means that people will start to take notice and we will see even stronger growth. Inside the DIY Tube Video Community, virtual DIYT Coins are paid out to members every 24 hours. This means that if you write a comment today, you will be paid tomorrow. Members get paid for video views, commenting and thumbs up that they receive on their work. These are virtual coins and have no real world value while being used inside the website. This allows members to earn, trade or spend their coins inside the website without causing a taxable event. Only when the virtual DIYT Coins are traded out of the site onto the Ethereum network do you have to file taxes on your coins based on your local government regulations. Members are responsible for being aware of their own local regulations and tax filings. This frees up the DIY Tube Video Community to continue to develop our software without the need for huge world wide accounting services. You can compare all of this to some online video games where members can use real world currency to buy perks inside the game. While playing in the game everything is virtual. But once they sell their online virtual perks for real fiat currency then they must file taxes on their income. 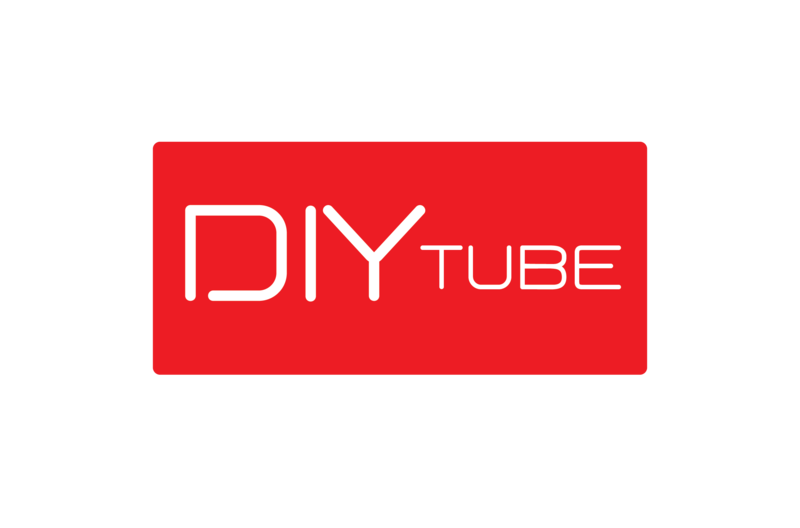 Future updates are in the works to make the DIY Tube Video Community an awesome place for everyone.